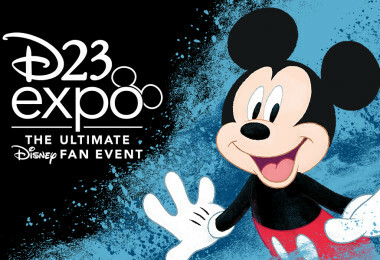 Home / D23 Expo / D23 EXPO 2019 Updates / D23 Expo 2019 Ticket Prices and More! 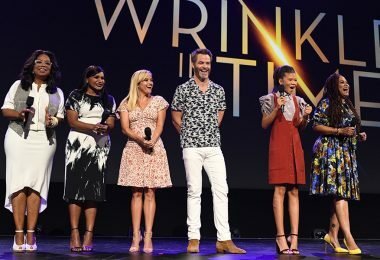 D23 Expo 2019 is already proving to be the most exciting D23 Expo yet! 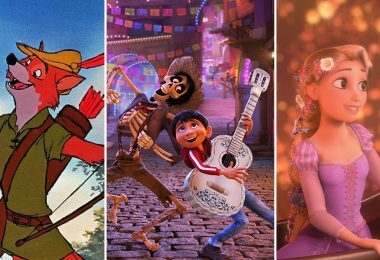 From the return of Mousequerade—with some fan-favorite judges—to a spooky new Design Challenge theme, there are so many great announcements in store for D23 fans! 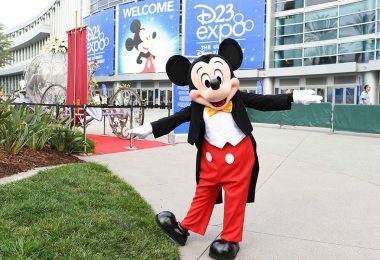 Find out about D23 Expo ticket prices, upcoming D23 events, and more. 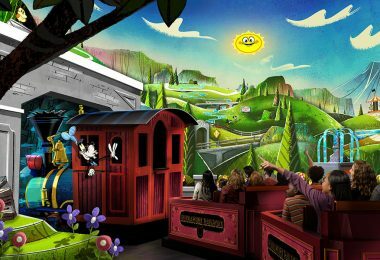 Stay tuned for even more exciting updates about D23 Expo 2019 in the future!